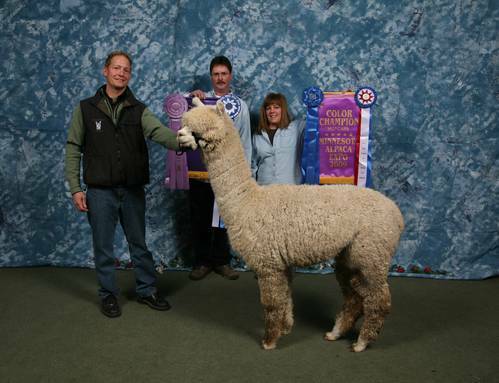 Lotis Alpacas is a farm located in Nekoosa, Wisconsin owned by Paul and Lori Dvorak. 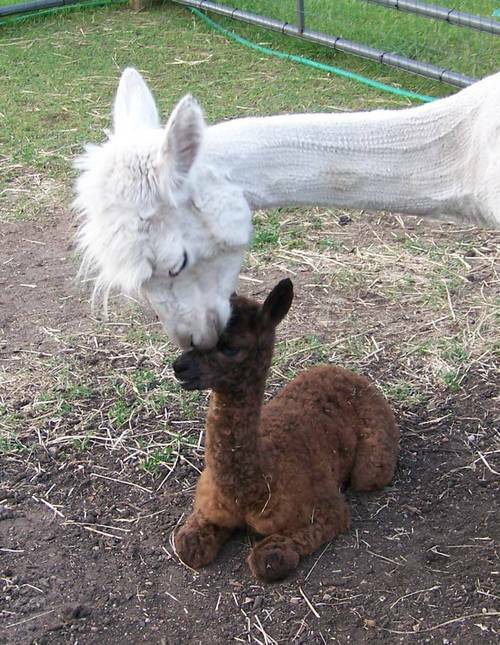 With the purchase of any alpaca, we will offer free board for up to a year, plus complimentary mentoring and training to new breeders as well as a long-term commitment to help you succeed. 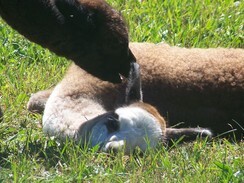 Welcome to Lotis Alpacas, come and see what's happening on the farm!! We at Lotis Alpacas are building on a solid foundation of healthy, happy animals who have proven they can produce superb offspring. And while you're here, don't forget to stop in our farm store to shop for everything from raw fiber, to yarn, to finished products like hats, gloves, socks and slippers! Located in Central Wisconsin, Lotis Alpacas has been in business since December of 2007, however our journey into the wonderful world of alpacas began in 2005 when our niece from Kentucky asked us if we had ever heard of alpacas. Like so many others, the moment we first met these beautiful creatures we were hooked. We did our research, visited farms, bought a home on five acres and started building our new future. We believe in building a high quality herd that is conformationally correct and has fine, dense fleece with character. We are continually striving to improve the next generation of alpacas with educated breeding decisions. At Lotis Alpacas you will get some of the top bloodlines like Royal Fawn, Hemingway, Cordero, Colten and Bueno as well as Accoyo. We have dedicated ourselves to becoming well educated and informed about all things alpaca. 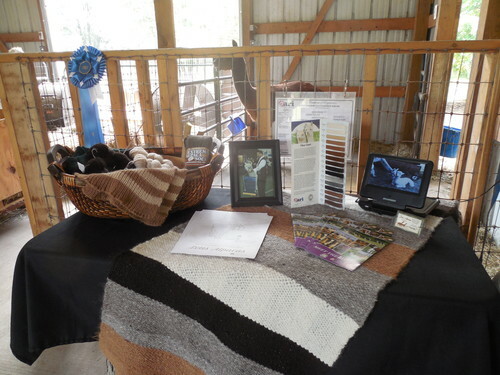 We continually attend educational seminars and alpaca shows. We are here to answer your questions and will continue to support our customers after the sale. You'll also get friendly alpacas from friendly people. Come and see first hand what we mean by "You get a lot with a Lotis". We always welcome farm visits.